Farmers and other landowners are vital to the success of Our Stour. 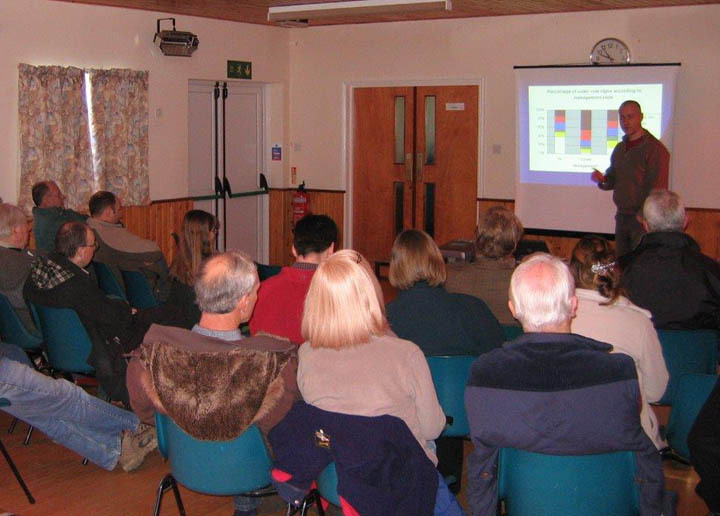 That’s why we will deliver a training programme for landowners and land managers where they will learn about best practice for ‘river-friendly farming’ – reducing environmental impacts on watercourses through Catchment Sensitive Farming and wildlife friendly land management. The workshops will raise awareness and encourage land management that will lead to improved condition of rivers across the catchment. Workshops will cover topics such as: protecting the water environment, pollution control, silt management, use of fertilisers, land management techniques (e.g. buffer strips), controlling invasive species etc.